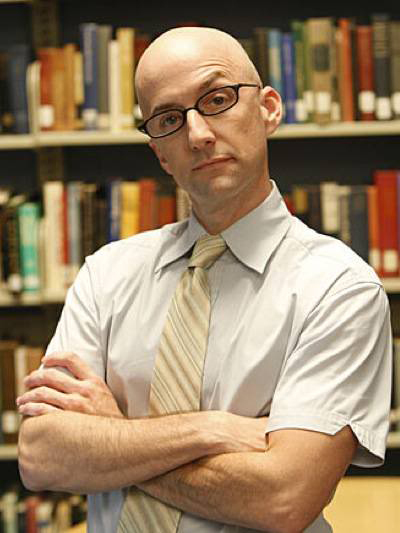 James Rash (born July 15, 1971) is an American actor, comedian, producer, screenwriter, and director. 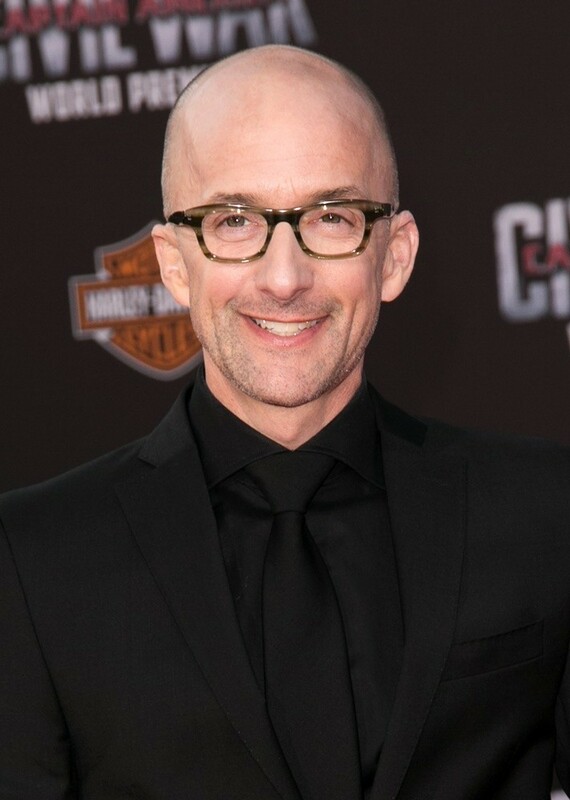 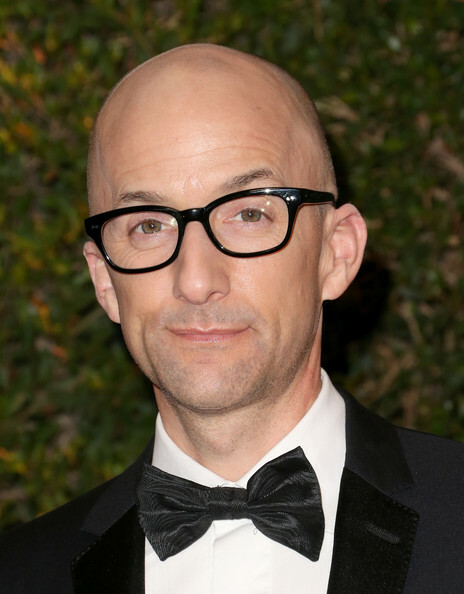 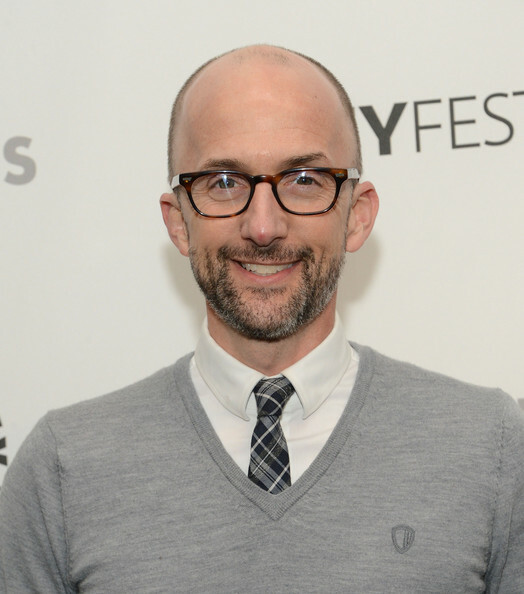 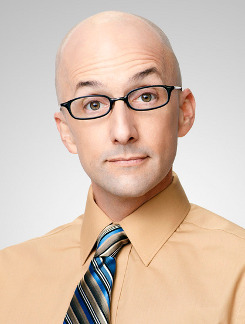 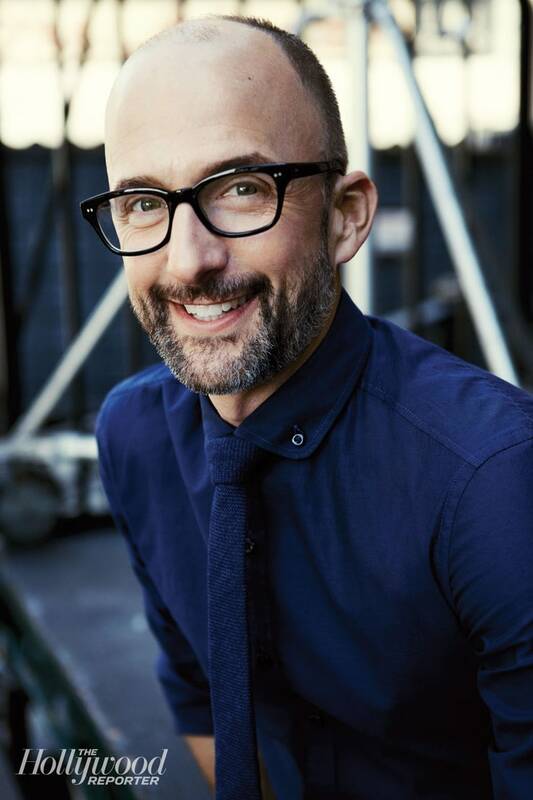 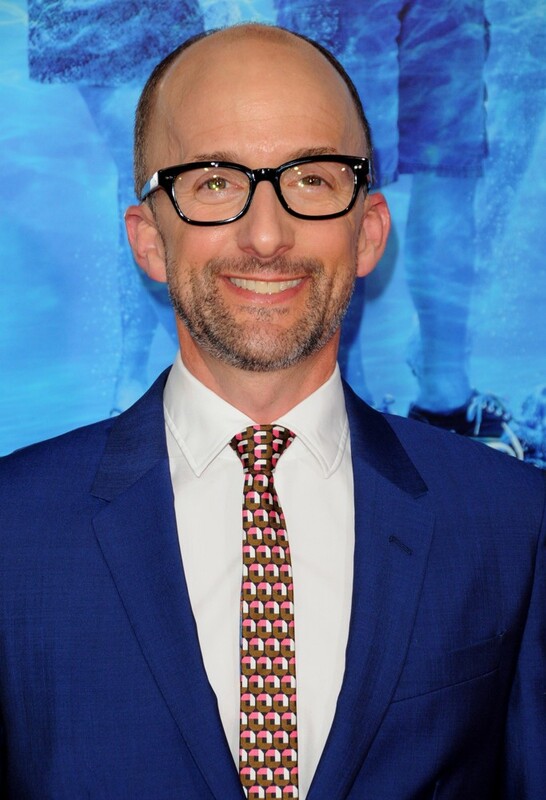 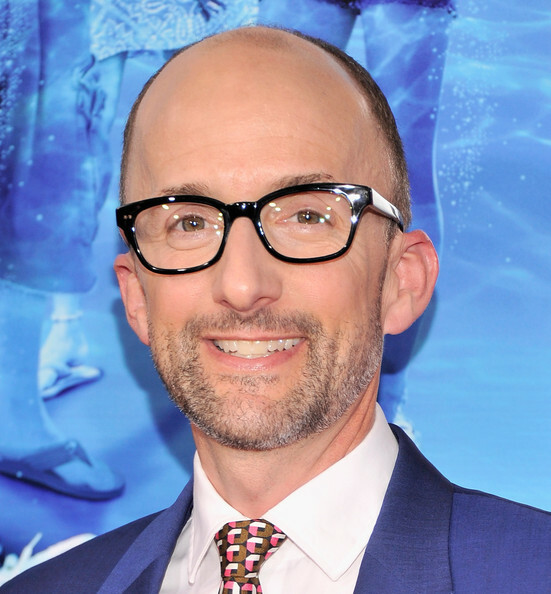 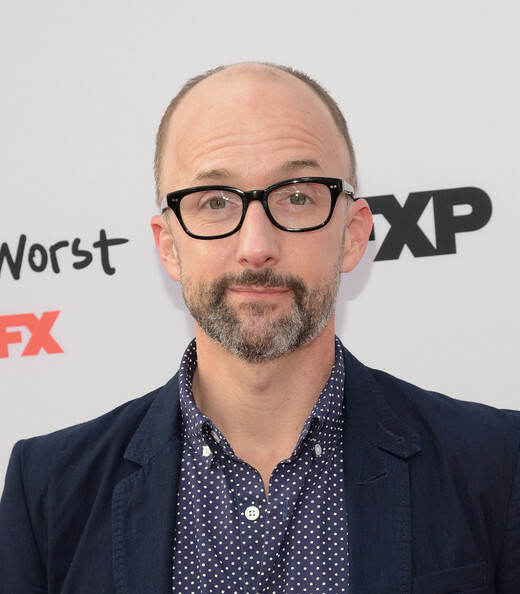 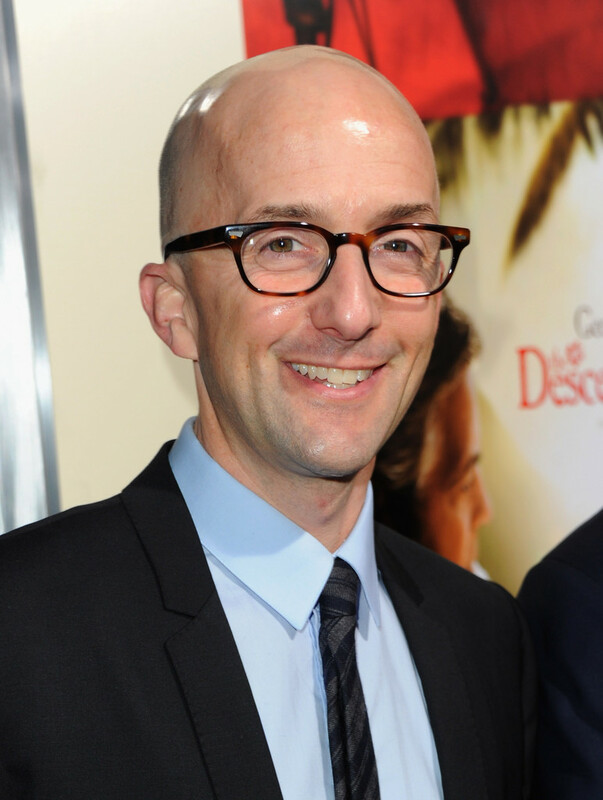 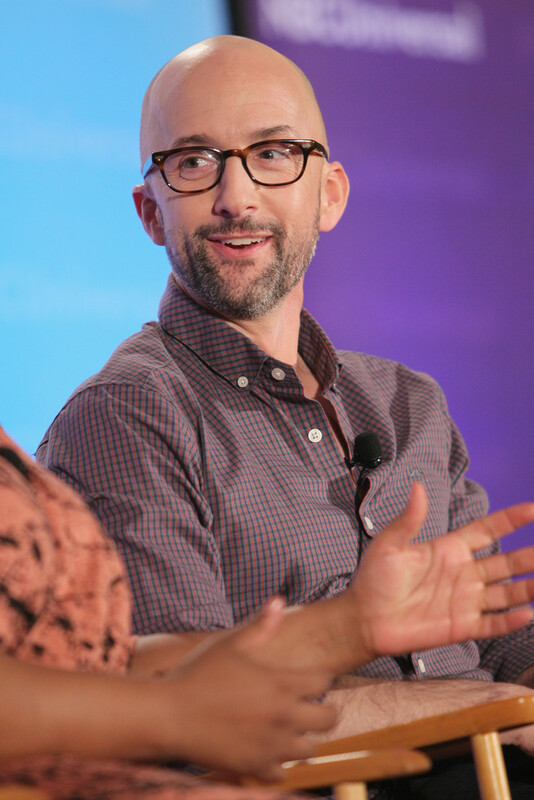 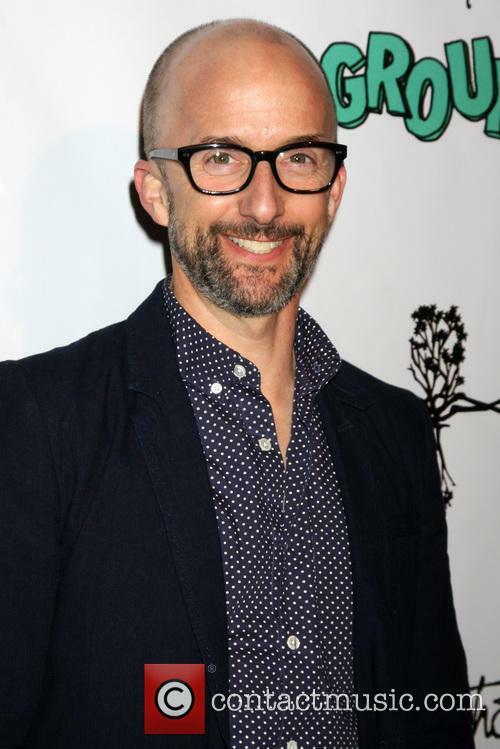 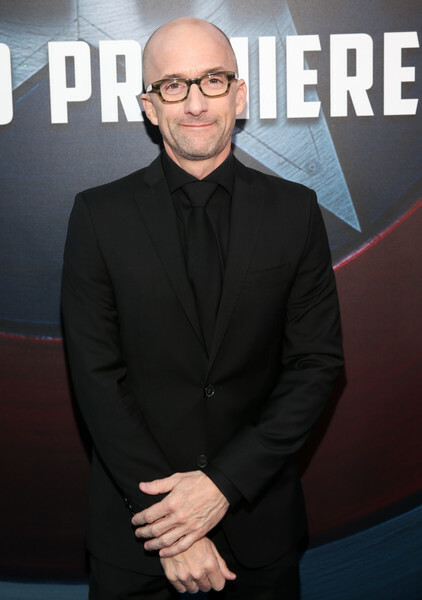 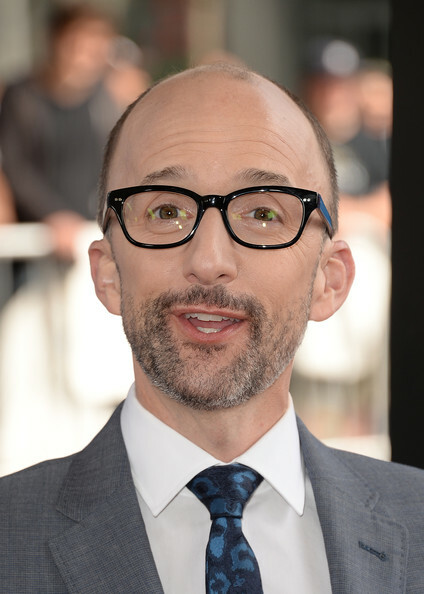 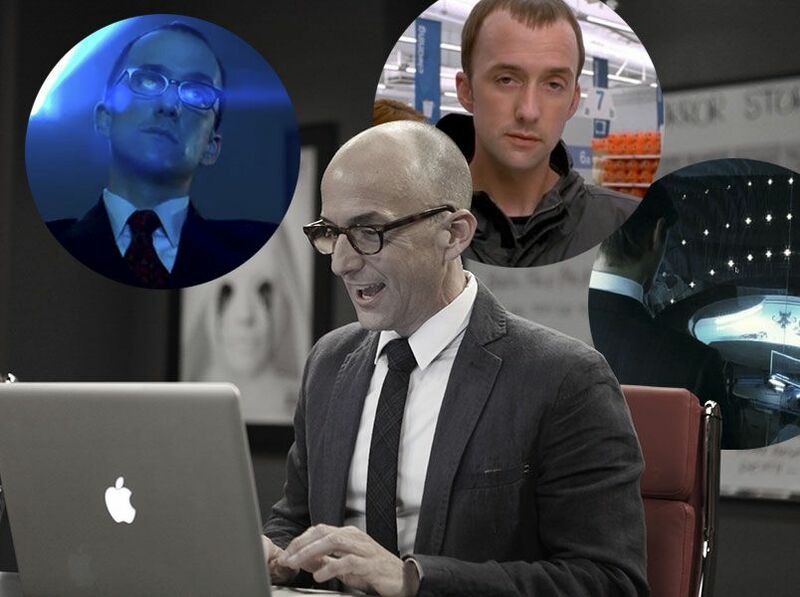 He is known for playing Dean Craig Pelton on the NBC/Yahoo! 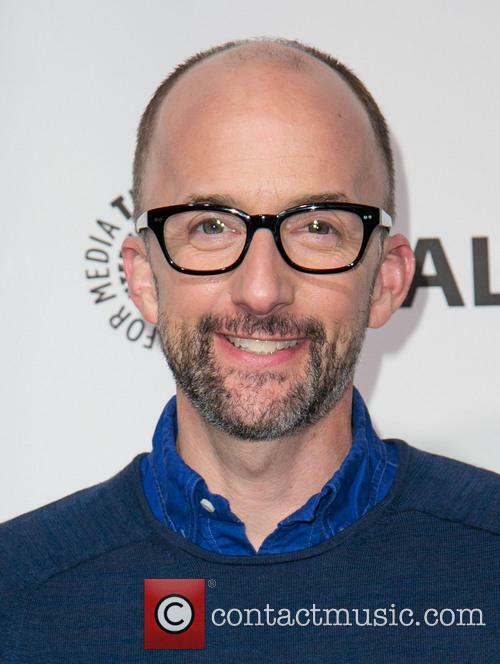 sitcom Community for which he nominated for the Critics' Choice Television Award for Best Supporting Actor in a Comedy Series in 2012. 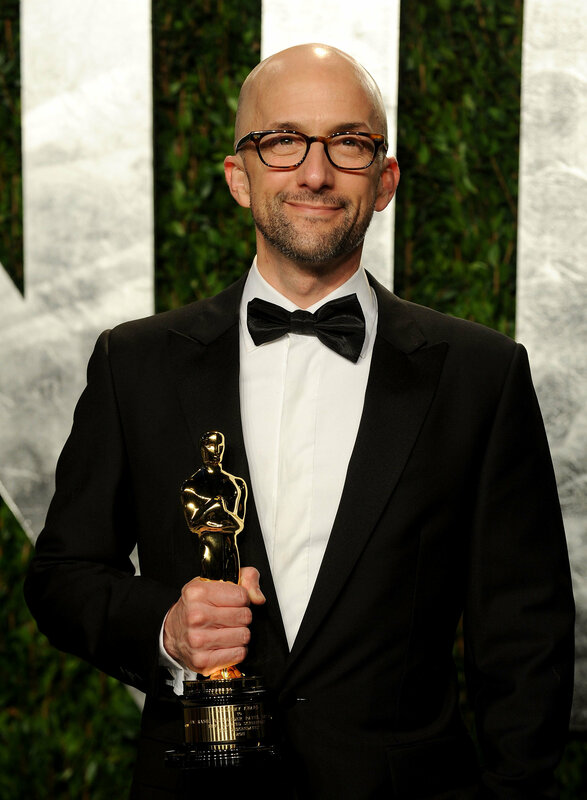 In 2012, he received a Golden Globe nomination and won an Academy Award for Best Adapted Screenplay for the film The Descendants.